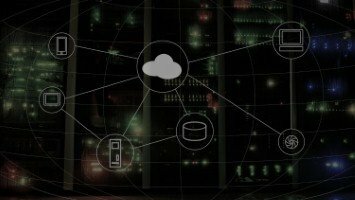 The Cloud Foundry Foundation has unveiled the industry's first certification programme for platform as a service (PaaS) cloud offerings. The move comes as part of a bid by the trade body to standardise the PaaS sector, ensuring that all certified products use the same core software, while meeting strict technical requirements outlined by the foundation's technical governing body. Research from Gartner claims the PaaS market exceeded the $4 billion mark this year, while IDC predicts there will be an 11 per cent shift in IT spending by 2016. 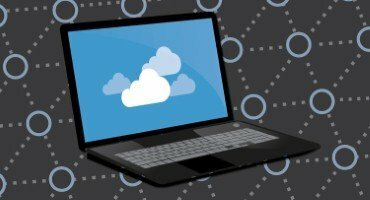 The focus of that extra cash is expected to move away from traditional in-house systems to the cloud. As a result, there has been an increasingly greater emphasis on standardised products. For a product to carry the Cloud Foundry name it must first meet the appropriate standards and must be recertified every year. 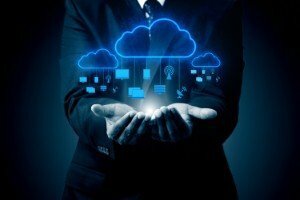 According to Cloud Foundry chief executive officer Sam Ramji, the standard is needed due to the first generation of computing companies tying themselves to a single cloud vendor, such as Amazon or Google, in order to save money. However, with the introduction of the next wave of cloud products, an increasing number of businesses are looking for more long-term contracts with their provider and are subsequently on the lookout for an industry standard that will help them regain control of their applications.